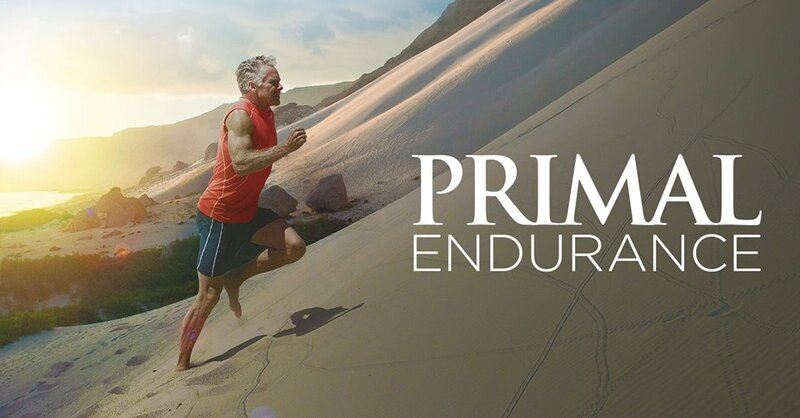 Texans, we’ve got a few openings left for the upcoming Primal Blueprint Transformation and True Nature Training Seminars in Austin on May 4 and in Houston on May 5. 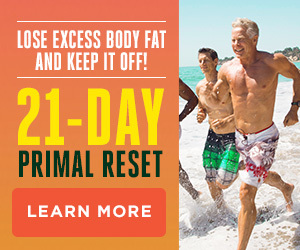 Learn how to live Primal and move naturally! A new study finds that markers of long-term stress (hair cortisol) correlate just as strongly to cardiovascular disease as traditional CHD risk factors. Sunbathing mushrooms – the new vitamin D supplement? Beards protect your face from sun damage, collect dust and pollen that would otherwise reach your nose, and help you retain moisture, according to science. You can expect me fully and lustrously bearded at the next PrimalCon. 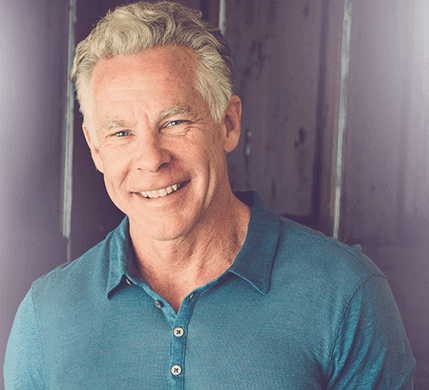 MDA reader Paul Austin just penned an extensive, impressive post describing how to deal with gluten intolerance when on the road. There’s another TMAO media uproar, this time about eggs and cardiovascular disease. Examine.com takes this one on. This fellow who appeared on Good Day LA to talk about Primal living looks awfully familiar. Loren Cordain and Nell Stephenson recently appeared on Dr. Oz to discuss the paleo diet. Check out how it went down. 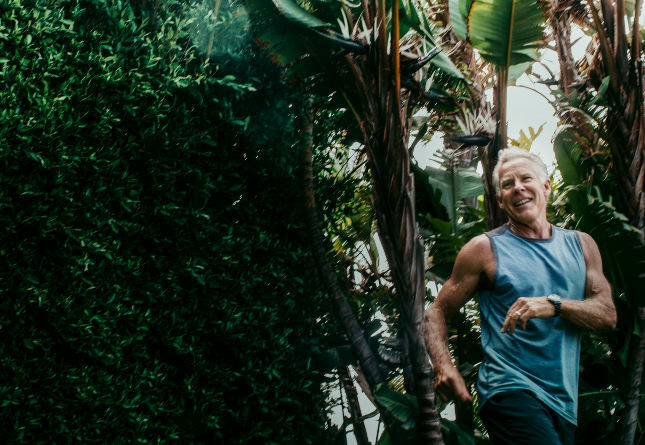 How one man stays healthy, stays young, and keeps his wits about him: endless, endless play. Portly zoo grizzly bears who were placed on an ancestral bear diet (whole prey instead of hamburger meat and dog food, fibrous veggies instead of tropical fruit) shed tons of weight. Might people also benefit from “nature’s weight management program”? Seriously, who can argue against using actual scallops in place of sandwich bread? I’m always up for a good frittata recipe, like this sausage and butternut squash frittata. 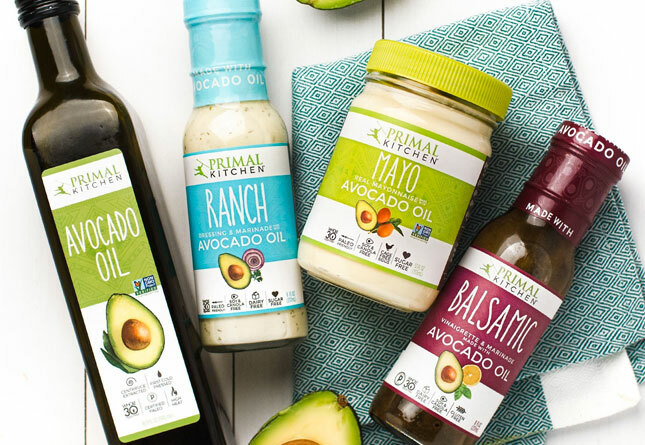 Is It Primal? 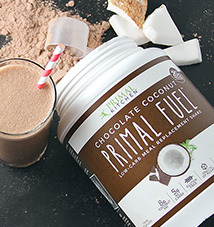 – Coconut Water, Chocolate Milk, Glycomaize and Other Foods Scrutinized – In which I kick off the “Is It Primal?” series of posts with ten questionable foods. Why We Don’t Walk Anymore (plus a Primal Health Challenge) – People don’t walk nearly as much as they used to – or should. Here’s why, and what to do about it. Gluten free is just the next Conventional Wisdom bullpuckey…these folks will try anything to get us! But that grilled cheese Mark mentions sounds so darned good, LOL! – That’s exactly how they get you, Nocona! It’s all part of the plan. Alright Mark, next time I see you, I expect a lush beard! As for the portly bears, I’m always shocked at how often people feed their pets a more species-appropriate diet but they just won’t connect the dots to their own. I fed my dog raw meat (bones and organs too!) for 3 years before I discovered Primal. I was eating pretty healthy, but simply never figured out that at one point humans didn’t eat grains. It seemed like all throughout written history bread featured prominently, so I ate copious amounts of bread. Me wanna grow beard…carry club! I had an almost gawdy, incomplete beard until recently. I got rid of it with scissors so now it looks like I’ve moderately neglected shaving. This is the new plan for now.. no more razors scraping skin, scissor blades don’t dull so fast. Impressed with the Dr OZ coverage, last time his daughter introduced it was a pretty thin explanation! This time they at least did a better job of showing meals. Mark let’s get you on there! I also updated my post to include the new link. The best part of the Oz paleo segment was the woman with the MS remission, and the subsequent mention of medical improvements through what we eat. Or rather from what we don’t eat – the key paleo difference from the usual Oz superfoods approach. So, conventional wisdom would dictate that cutting our hair will help us avoid heart disease… ! Give this man a Nobel prize! For all the people studying human physiology and nutrition, you’d think we’d have more figured out and more of the things that work would be main-stream. Such is the power of the junk food lobby, I guess. Nice job on Good Day LA! Watch the video at the “endless, endless play” link. Inspiration in its purest form! Oh my, yes! That’s exactly what I’m aiming for as I grow older. Bookmarking that one for endless, endless inspiration! That is such an awesome idea about bringing a tea pot with you on trips. Depending on what kinds of places you stay, it might even work to bring my backpacking Pepsi can stove and my 1L Titanium kettle. All it takes is boiling water for many hot meals. You can wrap your kettle up in socks and jackets to “simmer” most things after the water has boiled. Dr. Oz’s says, “But weren’t cavemen vegetarian?” Bahahaha! I didn’t know he was a comedian. 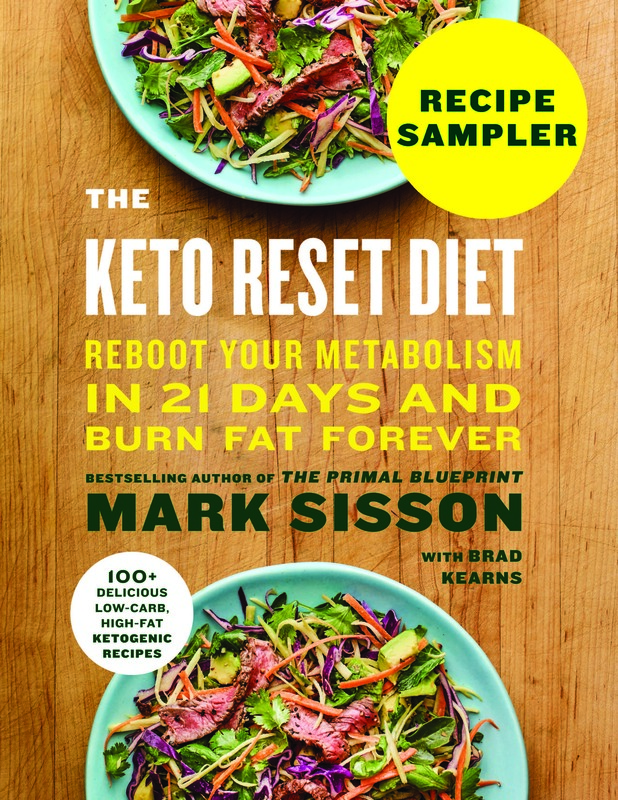 There was an article in the NYTimes recently about Dr. Oz (I think someone from here linked to it) revealing lots of interesting stuff about him, including that he follows the paleo diet! I wonder why he won’t just say that, instead of acting all surprised when talking to his guests. I watched your interview on Good day LA and among other very impressive things, you look very youthful with hardly any grey hair for someone your age :-). I am resisting the urge to color my hair as the whites make their appearance . I dont want to contaminate my body with all those chemicals that go into chemical hair dyes. Any natural (aka primal although i am pretty sure our ancestors didnt have the vanity issues we have today :-)) methods of hair coloring you are aware of ? Speaking as my wife’s official hair-color approval committee, I would suggest you look into henna. Easy to find, thousands of years of use, all-natural, and a variety of colors. In answer to the natural hair dye question: I believe that the Cahuilla Indians in the Coachella Valley used honey mesquite sap as a hair blackener. Don’t know exactly how they applied it, but hope this points you in the right direction for at least one natural hair dye. Whats the point of the beard keeping you fresh faced and young looking when you cannot see those results due to the beard, lol. Mark, the mushroom vitamin D article specifically states the mushrooms produce vitamin D2. (Actually D3 is never mentioned in the article). Can you follow up on this? I noticed that too.. I even remember previous weekend links on MDA stating that Scotland had started mandating D2 supplementation in grain products to help with deficiencies, but that this was a big mistake as D3 is much MUCH more potent and bio-available. Couldn’t hurt I suppose to sunbathe your mushrooms.. but probably won’t help much. The endless play man is amazing! YES!!!! MOAR MEN WITH BEARDS PLZ!! KTHX!!!! So I guess most women are out of luck for these kinds of benefits, huh? Doesn’t seem quite fair. Beards also HOLD dust and pollen to deposit on the pillow later. I think Mark just wants to stop shaving.